Xavor takes MS Dynamics CRM Online Enterprise, Microsoft Dynamics Marketing and Microsoft Social Engagement to the Azure Cloud to enable critical business workflows. 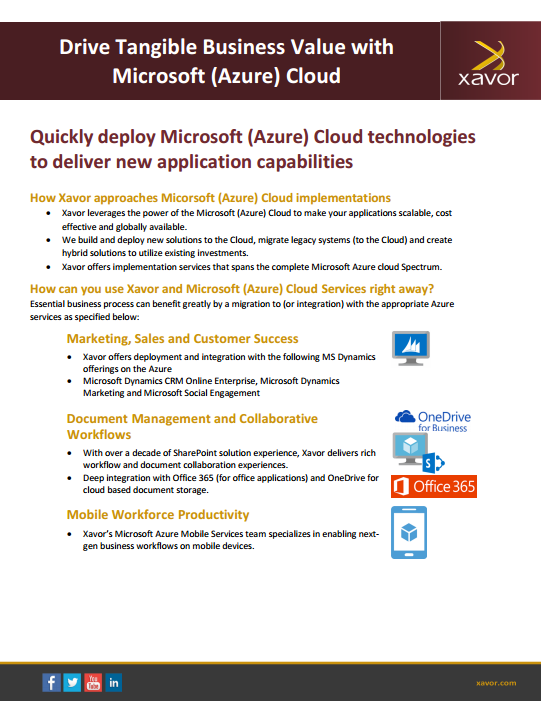 Xavor quickly deploys Microsoft (Azure) Cloud technologies to meet the complex and ever-growing needs of today’s enterprises as well as bringing cost effective solutions to SMBs. 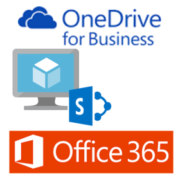 Xavor delivers rich workflow and document collaboration experience with deep integration with SharePoint (Cloud), Office 365 and OneDrive. 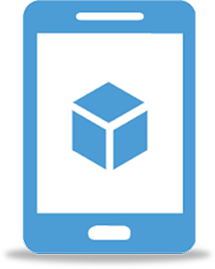 Xavor’s Microsoft Azure Mobile Services team specializes in enabling next-Generation business workflows on mobile devices leveraging Microsoft Azure Cloud services. Xavor’s Solution Architects specialize in Enterprise Policy enablement, Identity management and robust Authentication with Azure Active Directory. Maximize your ROI on existing legacy systems and minimize business disruption by carefully managing your migration path to the cloud. 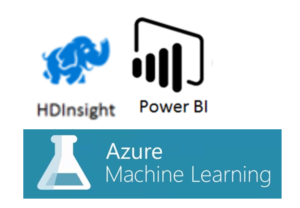 Get tangible and actionable insight into Big Data problems with HDInsight, coupled with advanced Business Intelligence (with Power BI). 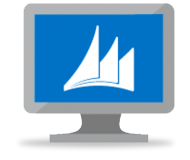 Incorporate Azure Cloud Machine Leaning to crack the hardest of business problems. 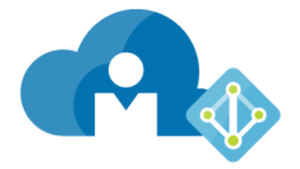 Enable search that spans heterogeneous data sources with Azure Search Service such as Legacy enterprise systems and modern on-prem/cloud based systems.